So last night while on MyAnimeList I spotted this on their front page. The Challenge in a nutshell is to watch 20, 35 or 50 unique anime in the year of 2016. There are several different categories ranging from studio to genres to years aired. So I thought I would share it and try to get as many people as possible involved. Obviously to get involved you will need to have a MAL account and post your list on the thread on the website. 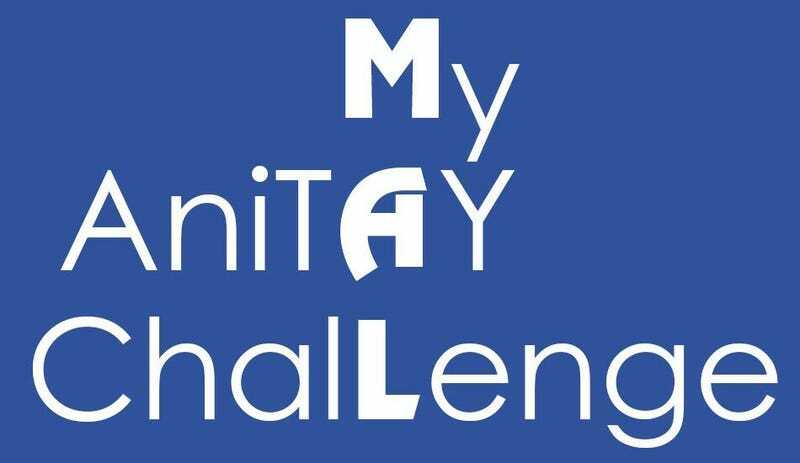 I will update this once a month to see how people are progressing in the challenge and if anyone has dropped out. Edit: Gugsy has made our own forum post so we can compile lists on a single thread and Here it is. Edit 2: Stanlick has raised the bar. I will be adding Animasochist to the difficulty scale. To Qualify you must watch and complete 20 shows from each season of this year. These can not overlap with the 50 from the regular challenge.